Social media marketing is an avenue of marketing that a business cannot ignore. This is becoming one of the main methods of reaching current and potential customers with new products, services or to build a relationship with these customers. 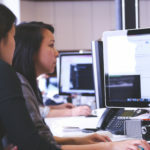 However, for those who are just starting in this field, it can be hard to navigate. 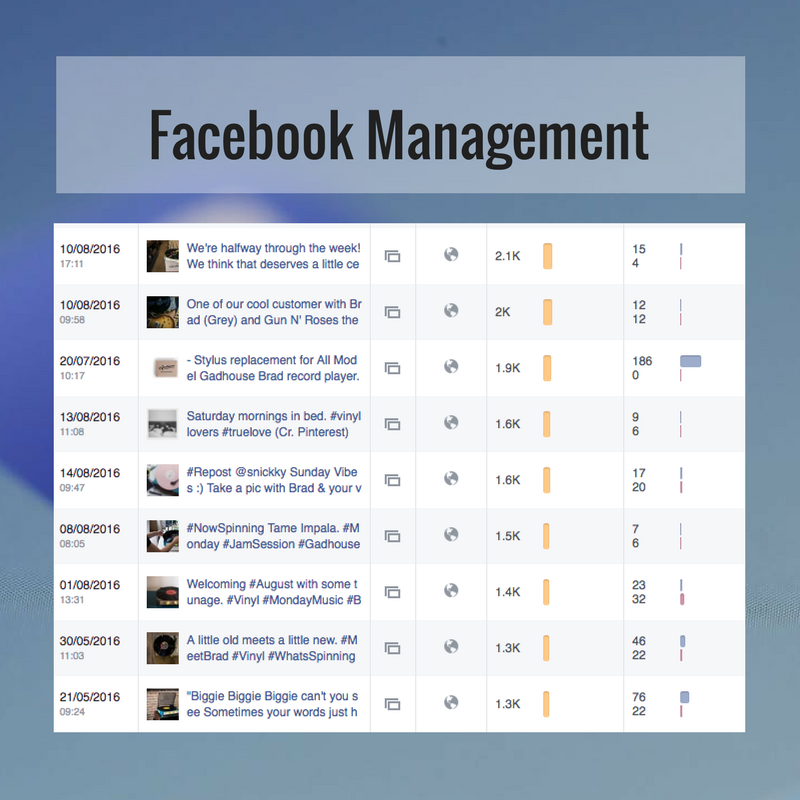 There are hundreds upon thousands of tips out there geared towards a social media marketer. However, for beginners, these tips can be detrimental to their success. 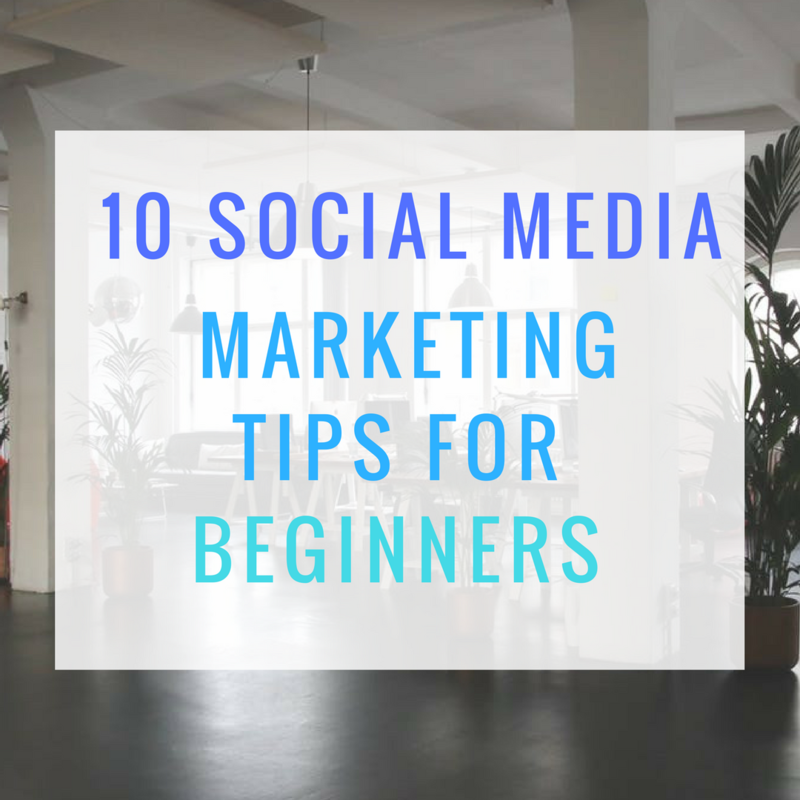 Instead, follow these 10 tips that are geared at those who are just beginning their journey in social media marketing. Too many times beginners try to do them all. When this happens, it results in poor content and they see no growth on these channels. The best tip to remember: start slow and work your way up. You want to start small so that the content is great and you are managing your time more efficiently. 2) Make sure your Social Profiles are Optimized! Make sure these profiles are true to who you are, they include real photos, addresses, and contact information. Ensure that the description of the company or person whom you are marketing to is great and showcases what is being offered in a positive light. 3) Share Content that is Worthy of a Reader’s Time! This is perhaps one of the best tips to remember. When sharing content, be sure that this is something that is worthy of your readers time. Otherwise, they are not going to read, share or like anything that is posted. Share articles, videos, images, links, fun stuff that will pique interest, and research that supports your product or service. This is one of the mistakes that are made by beginners. While the goal may be to market products/services, you don’t want to do this constantly. This works hand in hand with sharing content that is of interest. Instead, aim for a mix of interesting content and promotional posts. Many people follow the 80/20 principle in which only 20% of posts are sales and promotions related to the company. 5) Do not Forget about the Hashtags! For social platforms that support hashtags, be sure to do your research and use these. 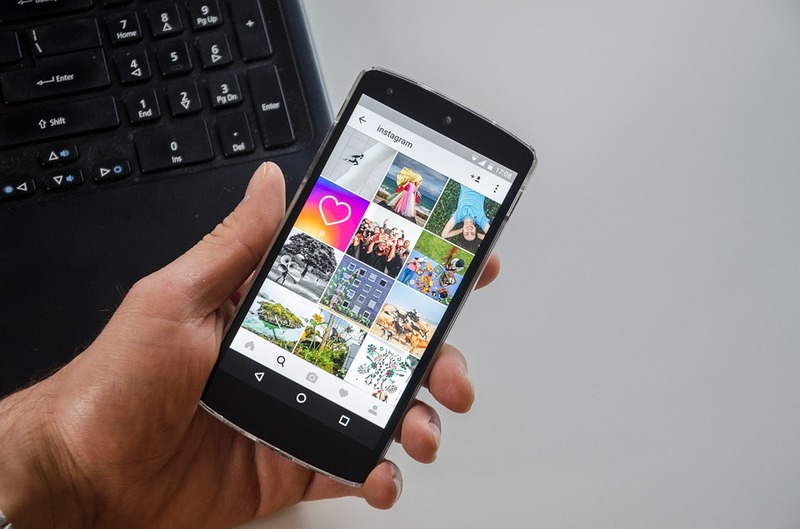 These hashtags make content more searchable and can be a great way to find new followers and people who are interested in what you offer. Twitter: the more you post the more exposure, so do not limit yourself. Find a number that works for you. Google+ Business page: You can find a number that works, but be aware that too much can be negative. 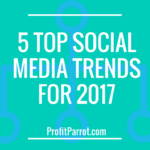 Go through these social platforms and find people to follow that are interested in what you are offering. This can be a great way to start your following, as these people will often follow you. This isa great way to find information to share and re-share from these sources and start to build a credible content strategy. Whenever you share something that gets a comment or a new follow, take the time to show your appreciation. Start a dialog with comments that are posted, as you will find this adds personal touches to your social media strategy. The more personal you get; the more likely people are to remember you! Each week take some time to see what posts performed better than others. This can give you great insight into what types of posts are going to do better with the target audience you have in mind. There are several free to use image creators out there on the Internet that you can use for free. Teach yourself how to use these and create images that are unique. While these photos can be generic, adding a title to the photo or even a quote, gives your audience something that is unique. Social media marketing is a huge field and encompasses a lot of work. For those who are just beginning, it can be overwhelming. And if you try to do too much at once, you will fail. Use these tips to guide you and as you get more comfortable, you can start testing your limits.